The Automated Compliance Management Module is offered as a stand-alone solution through Intelidy’s eVeri5.0, available for $39.99/month. It comes equipped with document and record management features to track expiring records and upload other documents for the audit and survey process. In regulated industries such as healthcare, providers are required to check specific credentials and exclusion listings at the federal and state level. Failure to ensure that employees and contractors are eligible to work may impact the welfare of the individuals served and could also result in survey deficiencies, penalties, and loss of contracts. Intelidy’s comprehensive, yet simple to use, online Automated Compliance Management Module was designed for businesses faced with the complex task of managing compliance issues. Recognized as a “best practice” by our state’s department of aging and disability services, this proven technology allows more production with fewer staff to instantly search multiple registries initially and automatically thereafter on a monthly basis for each vendor, contractor or employee you enter. 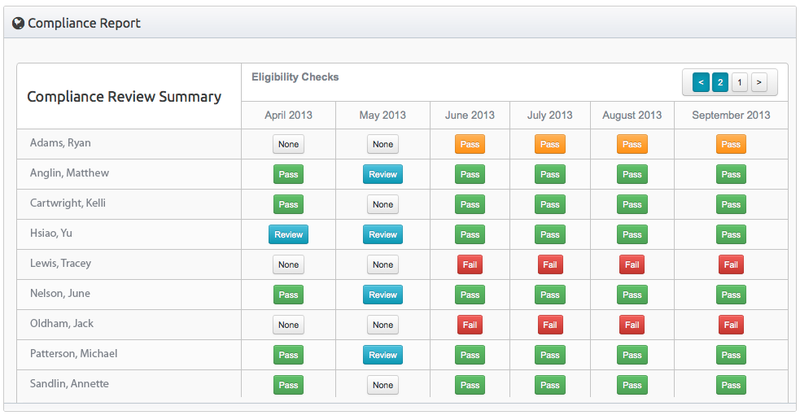 If you are using any of our workforce management modules, the system will automatically check the selected registries. 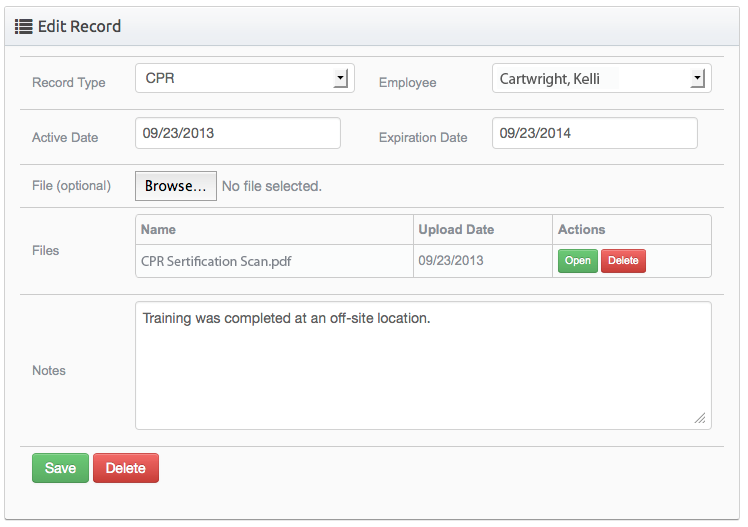 This module is also available separately and we can automate employee information directly from other systems you use. This module also includes a customizable document and record management system. Intelidy integrates and automates data of licensing boards to verify credentials for employees and contractors such as registered nurses, licensed vocational nurses, physicians, psychologists, and other professional level positions and notifies managers of expiring records. We guarantee that it will reduce staffing costs, increase productivity, and minimize your risk of non-compliance. The employee management system allows you to easily add, edit, and delete employees to be monitored by our automated monthly checks. 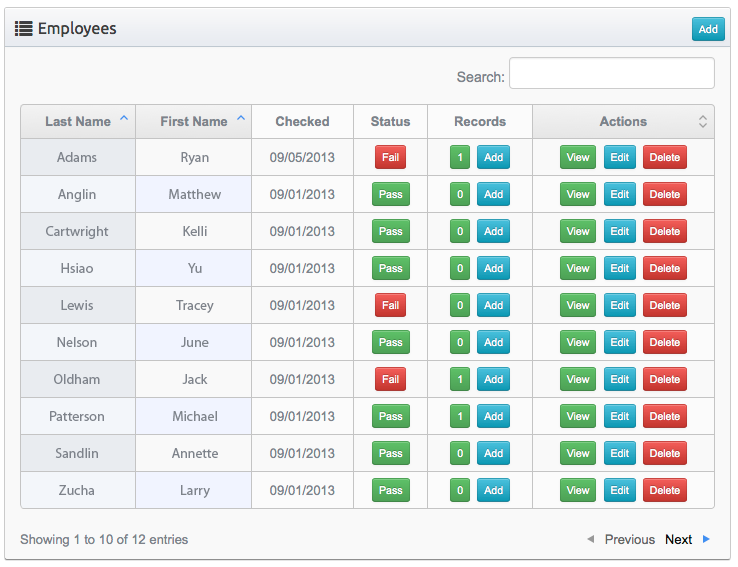 The employee review page gives you a detailed list of each automated monthly check including the status, date, and supervisor who reviewed this employee. The compliance report provides a quick overview of the status of all of your monitored employees and alerts you to any employees with expired licenses. The detailed employee review shows you all of the details available for a single review of one employee. This page includes any additional notes added by the supervisor who reviewed the employee. The dashboard gives you a high-level overview of this month’s review process and alerts you to how many employees still need to be reviewed this month in order for your company to remain in compliance. The documents and records allow you to store documents electronically and track certification expiration dates for your employees.